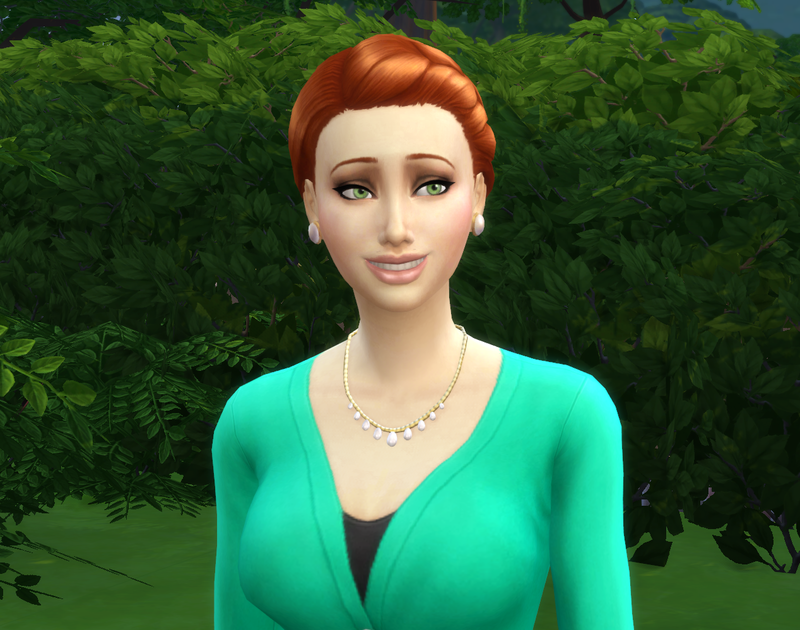 Deaglan and Siobhan have moved from their home country of Ireland to the town of Willow Creek in the USA! They have been directed by the Family to establish their name here in this new country, this can only be achieved by having 26 successful generations of children. 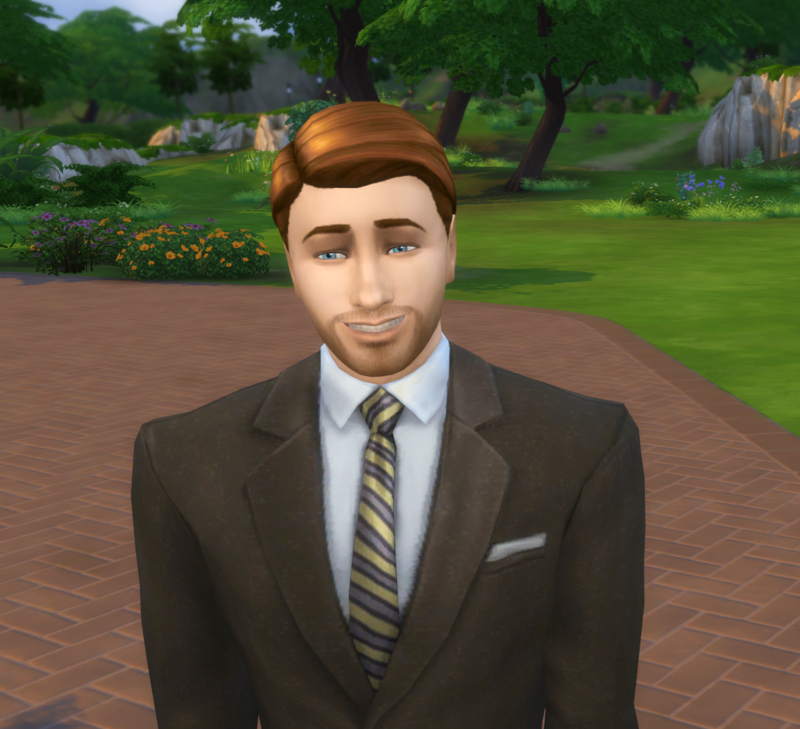 Deaglan has now almost reached the top of his chosen career in the Business Investor branch and he knows that his job as founder is not only to produce an heir but also to increase the family wealth. He is now able to invest the Family’s money and hopefully get a positive return on his investments to add to the family fortune! Doesn’t Deaglan look smashing in his work suit? 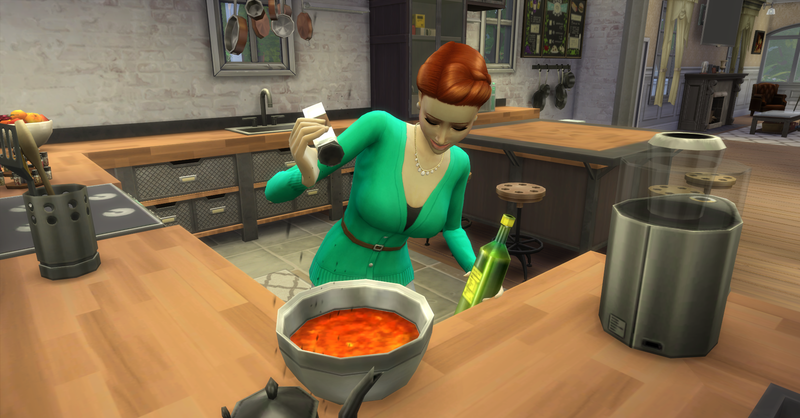 Siobhan has been working on both her cooking skills and her garden so she can have the freshest ingredients to cook with. She knows that her job as the founder is to care for the Family and what better way than to feed them lots of delicious meals! Hello and Welcome to my New Legacy Family! I will be introducing the family members here and providing a bit of back story for the Family. 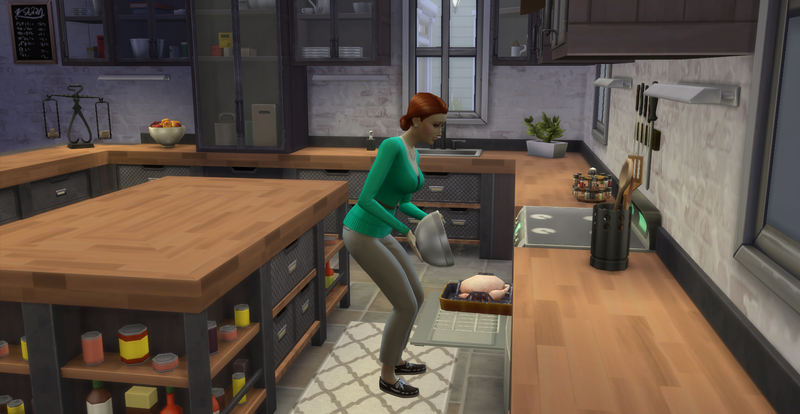 If anyone is not aware there is an achievement in S4 called Alphabet Legacy, the goal is to complete 26 generations in one household. Just so everyone knows I will NOT be following any formal legacy rules like Pinstar, I will be following my own set of rules, which maybe modified or changed for story purposes. So far there are no rules to pick the new legacy heir for each generation, any thoughts or suggestions are welcome in the comments. Now on to the introductions! 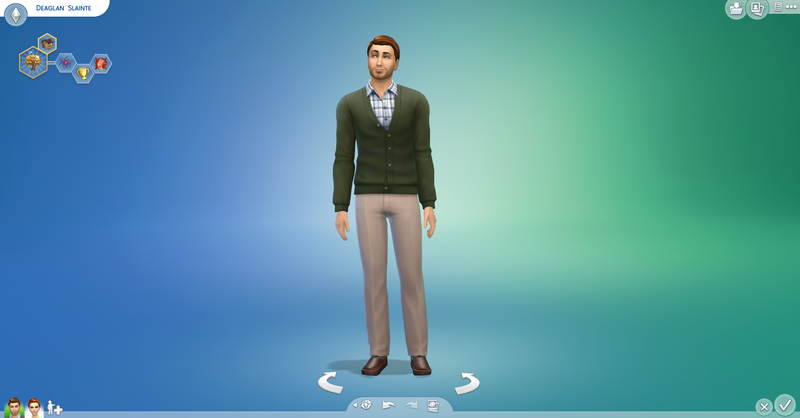 The Slainte Family comes from a wealthy family line of sims from Ireland. Their last name means “good health” in Gaelic and is phonetically pronounced “Slancheh”. The Family in Ireland is very successful in business, medicine and real estate. Many Family members are prominent business men or doctors and many own large plots of land that have been handed down over the generations. 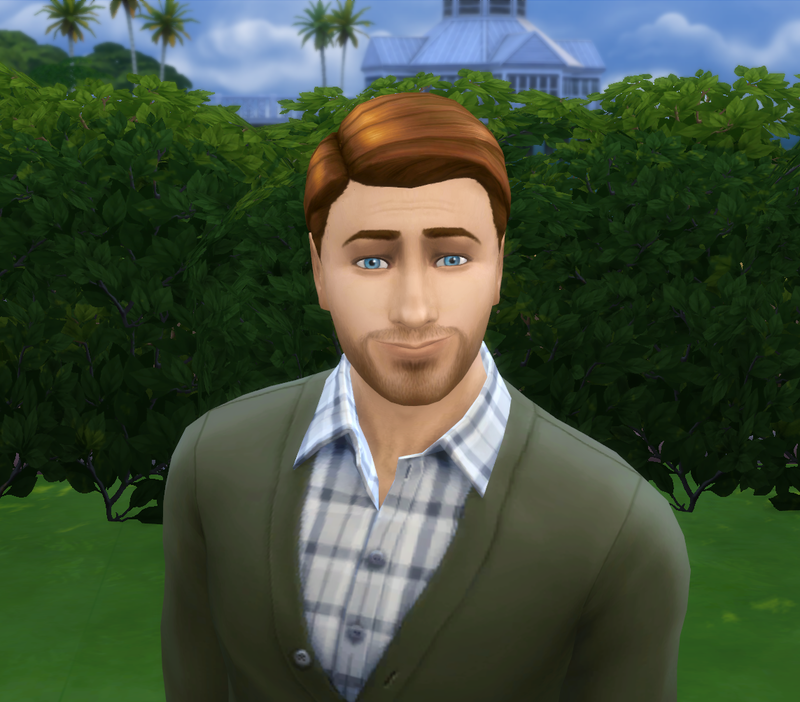 Since the Slainte’s have had such great success in their home country of Ireland, the family has decided to send their most successful young adult male to Willow Creek in the USA to make a new fortune and establish the family name in a new country. As per tradition in the old country, the Slainte Family would not be considered fully established in their new country until they have reached 26 generations! In order to make it a little easier for this YA male founder, the Family allowed him to marry his childhood sweetheart back in Ireland before moving into his new home in Willow Creek! The Family also generously provided a lavish residence for their new legacy so they could continue to live in the luxury and comfort that they are accustomed to in Ireland. 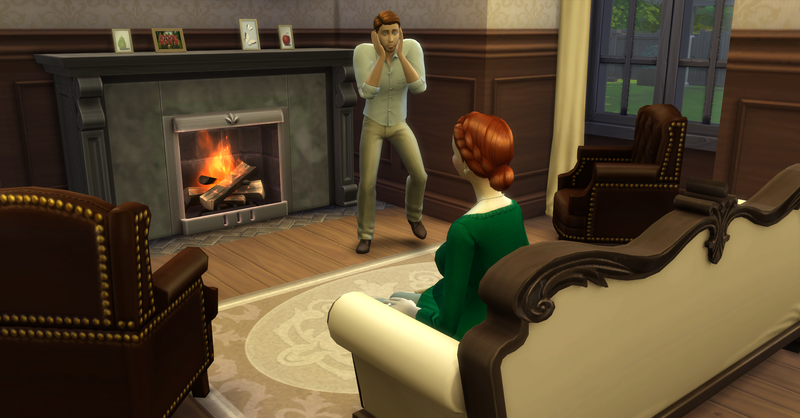 They have also been given §150,000 simoleons to fund their legacy and insure that future generations are not broke! 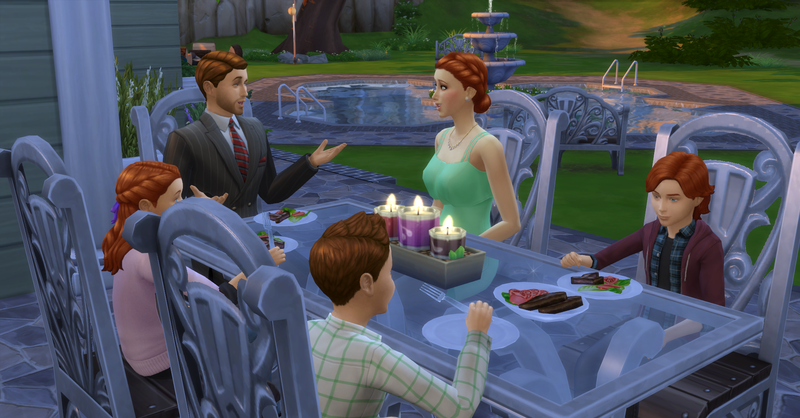 However the Family still expects the male founder to continue in his career and contribute to the new family fortune they are establishing in Willow Creek. The female founder’s duty is more simple, she must have children and care for their growing family. His aspiration is Successful Lineage which gives him the Domestic trait. His 3 other traits are Genius, Ambitious and Confident. Her aspiration is Big Happy Family which also give her the Domestic trait. Her other 3 traits are Family Oriented, Neat and Perfectionist. Check out Chapter 1 – Big News!